For JuneFae 2018 I will be focusing on the faeries of my own baby Otherwhere, the world of the Other Side of the Wood. 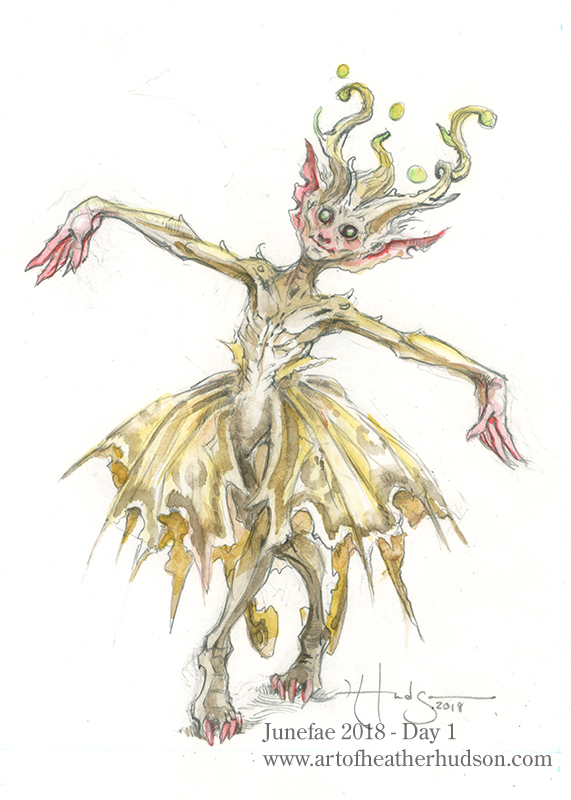 There will be a few quick words of backrgound info about each fairy as I post them, but just a few. 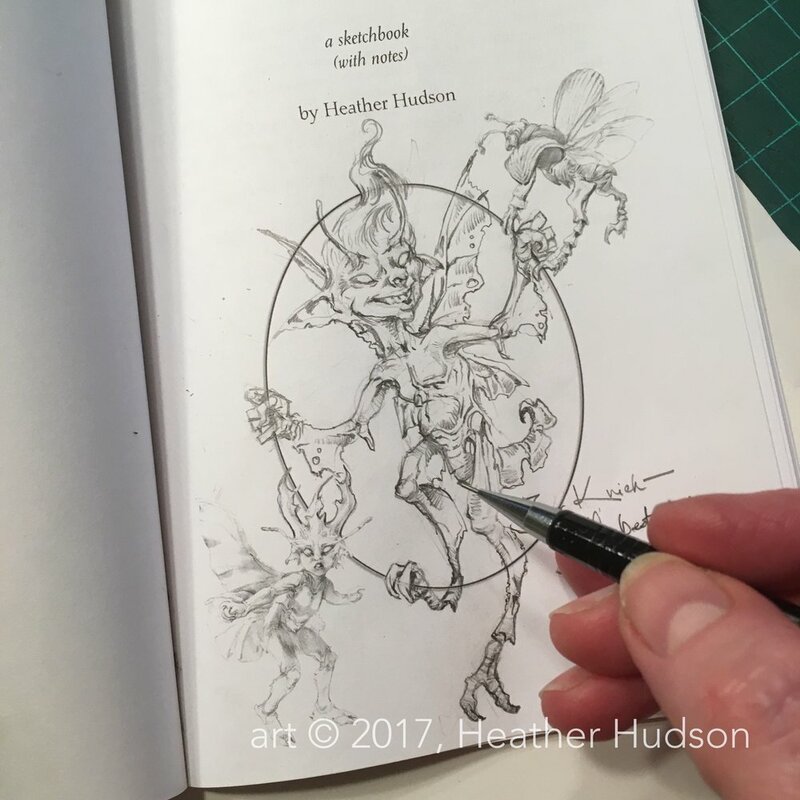 Each Friday of the month, though, I will write a longer post about one of the week's fairies for my Patreon page. Friday Faerie articles will be general access.